After the year, when our first conference was held, more and more students became interested in MUN-programs and wanted to be a part of it. Due to the broadened interest, the idea to provide debating opportunities, besides the conferences, to our students was born. Inspiration came from the “debating societies” well-known in the UK and the USA where students debate with each other without a teacher’s supervision. 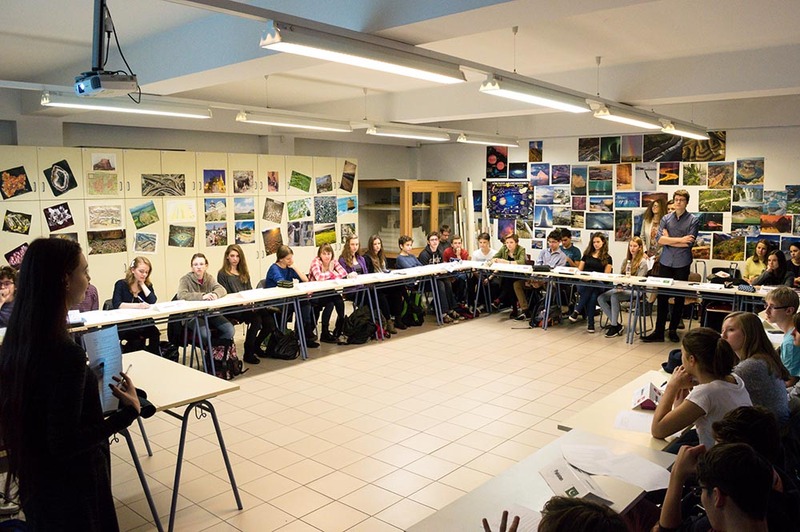 As such a program called MUN-Club began in 2011, which is still holding debates on a weekly basis in the Eötvös József Secondary School. Since then we have diversified our profile. 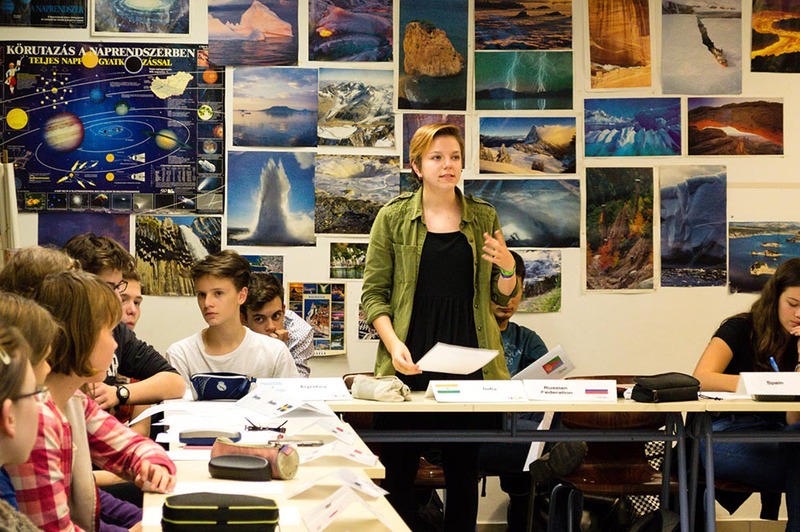 Our students now can listen to presentations about issues concerning millions and billions in our world and thus can get acquainted with the most important economical, political, humanitarian and judicial issues. Furthermore, this year we have provided our delegates with the opportunity to have specific, one-to-one dialogue with their teachers on their conference topics. The results are astounding! With the practical knowledge acquired, participants can debate on what they have recently learnt, whilst expressing their views on the aforementioned issues as a representative of a country. One can also gain additional benefits from attending the MUN-Club, for instance, greater proficiency and fluency in English. 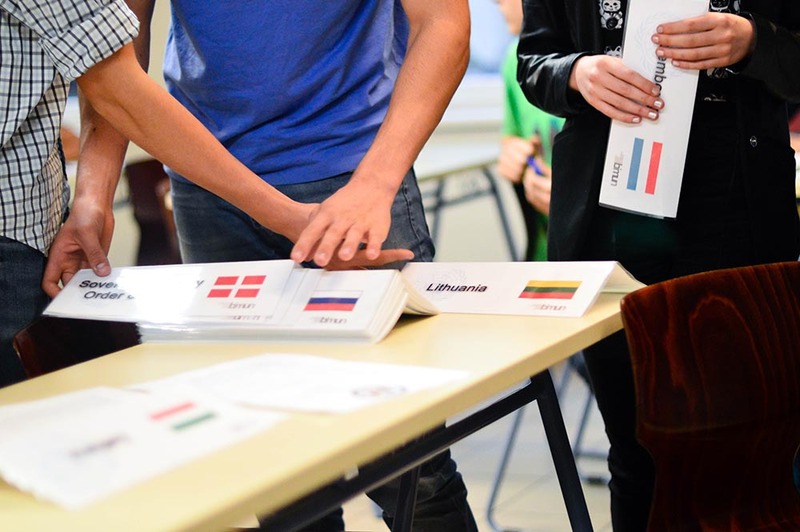 Due to the fact that most conferences are in English the debates in the MUN-Club are also held in English, thus providing a constant, English-speaking forum for our student. 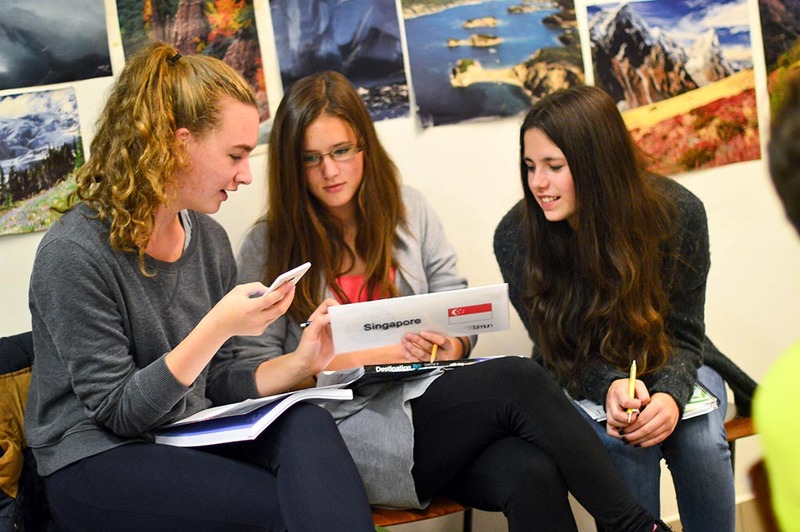 There are students, who have improved their English drastically whilst among us, and who are now taking part in US exchange programs! If you are a beginner, don’t worry, we can help to improve your basic English as well! We are also focusing on teaching rhetorical, communicational and presentational skills, since the criterion of an excellent delegate is the ability to capture the attention, and to argue splendidly. To those who are new to this programme we provide adequate “training” on how to become a good delegate. If you are interested, but uncertain at the same time feel free to contact us at the links below! The main idea of the MUN-Club was formed by students, but several subject associations have stood behind it. As a next step we would like expand the program to several other high schools, since we already have students that come to our school week by week in order to participate. All in all the MUN-Club, this year alone, will travel to 9 different locations! Just to name a few, we will go to: Stuttgart, Geneva, Rome, Genoa, Antalya and Oldenburg, with additional conferences being planned for next year to Istanbul, Israel, the UK and to the Netherlands. or simply come to the Club session: every Tuesday from 15:20 in the Room 10 at Eötvös József Secondary School.